Would you like to walk on the wild side? Over the next term we will be learning all about different types of habitats. 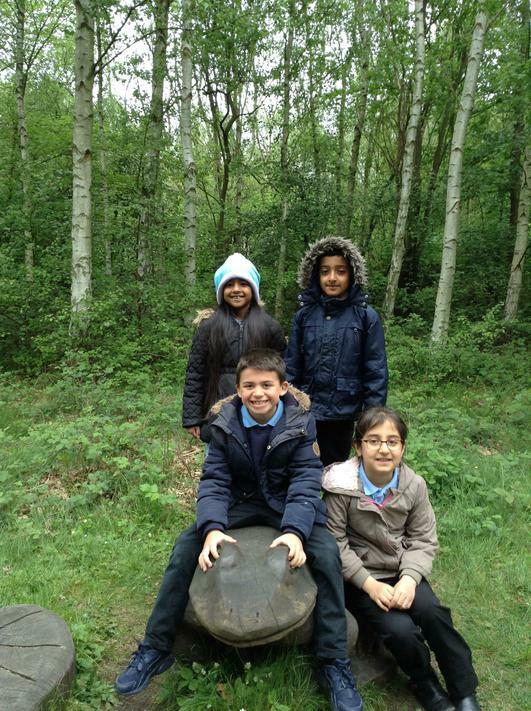 We are going on a class trip to Potteric Carr nature reserve on a trip were we will be looking at lots of different creatures and where they live. We will be doing lots of work in our outdoor area at school were we want to encourage more wildlife back into our school grounds. Keep checking our website and twitter to see what we have been up to! We looked in the long grass for creatures. We found lots of tadpoles! 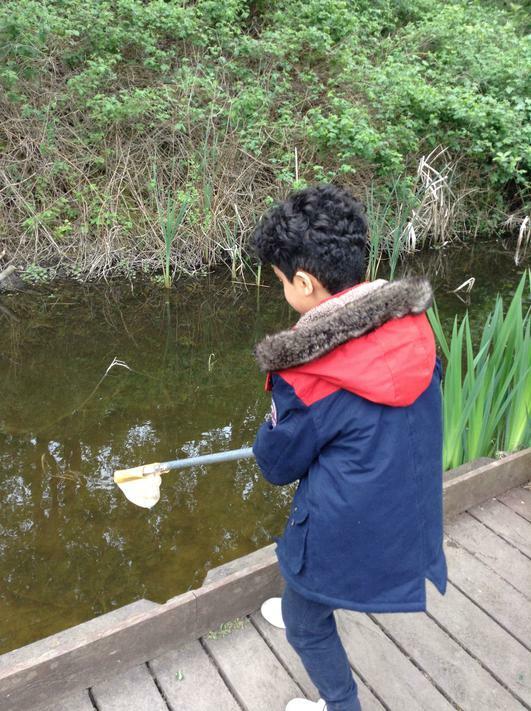 We had lots of fun and did some fantastic learning on our trip to Potteric Carr. 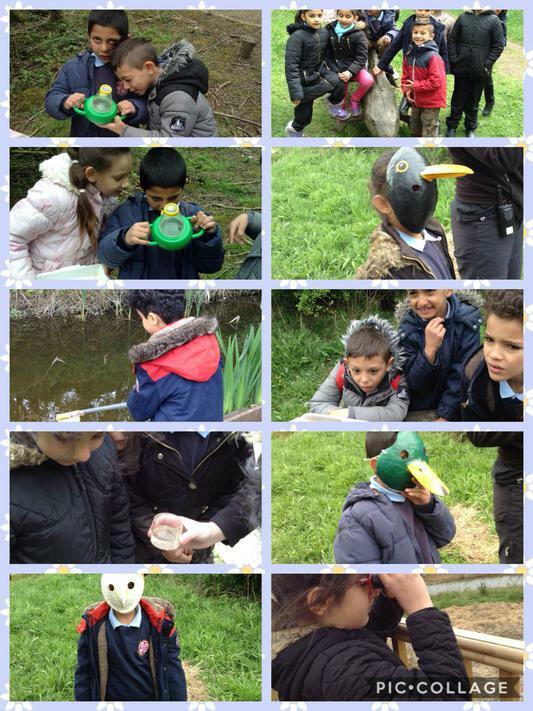 We went pond dipping and caught baby fish, pond snails, water beetles and much more. We also did a mini-beast hunt. 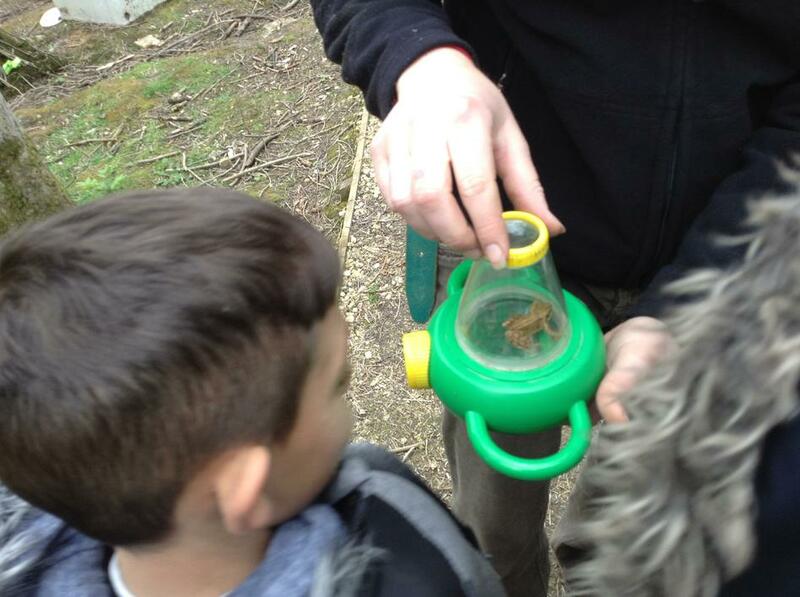 We caught a frog, ground beetles, flies and snails. 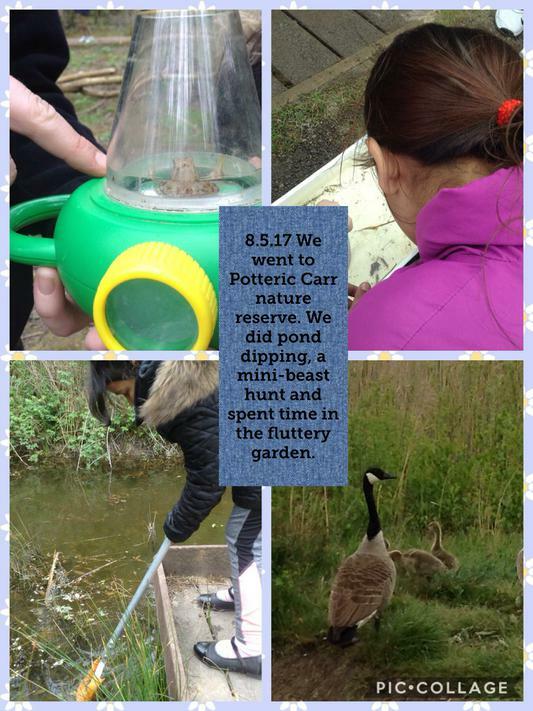 We then went to the flutterby garden and looked for ideas on what we could put in our school nature area to encourage wildlife. We did bird watching and saw a family of geese and a kestrel.